Electron is a library developed by GitHub that provides means to create and package desktop applications using the Chromium browser and Node.js. 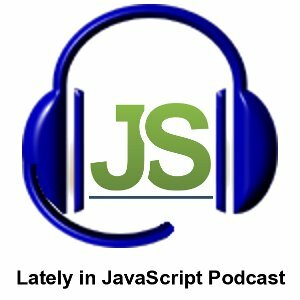 The revival of desktop applications based on Electron was the main topic discussed by Manuel Lemos and Arturs Sosins in the episode 67 of the Lately in PHP podcast. This article contains a transcript of the podcast summary below. Then we are going to also mention what I just said about the async and await are finally implemented in the latest Chrome. Then we will talk about new parallel primitives that basically will allow to run multiple workers on a browser so you can run different tasks in the background, in the case of the user computer. Then we will talk about tocbot which automates the generation of table of contents from H1, H2, H3 headers, I mean text that is in those headers. Then we talk about a library about a topic that we mentioned before which is predicting the user actions by monitoring the actions and anticipating what the user will probably do next, so you can actually make the interactions with the browser look faster for the user. Then we finally talk about the... is it a package? a framework? called Electron, I am not sure. It is basically meant to build desktop applications.